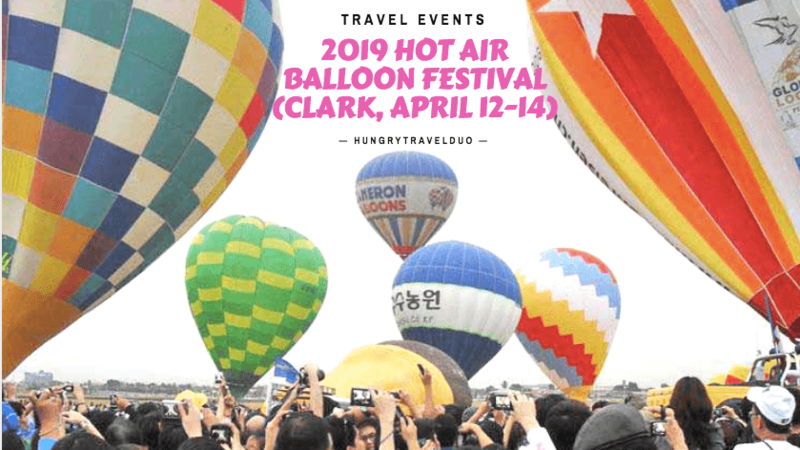 Home Featured	Hot Air Balloon Festival 2019: Bigger, Bolder, Better! 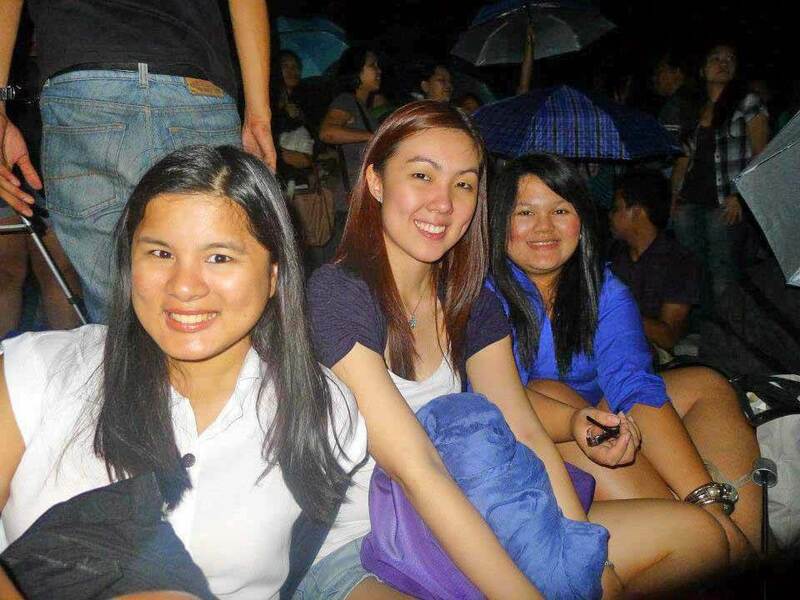 It was in 2011 when I first experienced the now Annual Hot Air Balloon Festival in Clark, Pampanga. Then followed it up with another go on the following year. Both were busy, fun,and ‘magical’ to say the least. Just imagine the eye-popping visual of a larger-than-life gathering of hot air balloons in all shapes and sizes from all over the world. AMAZING! 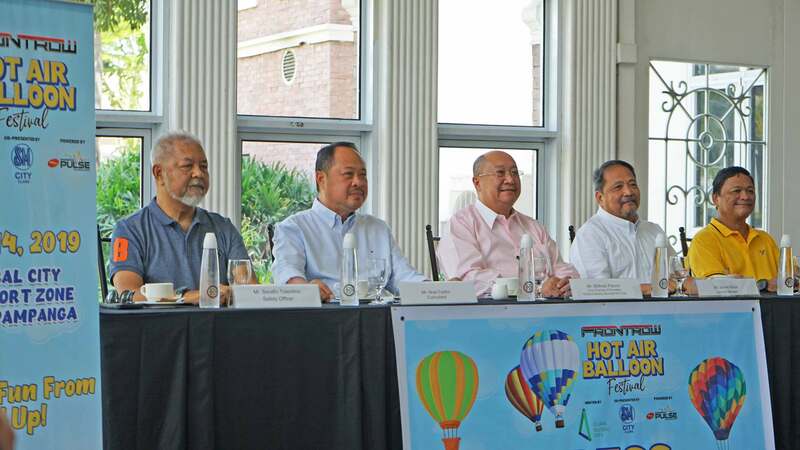 This year’s Frontrow International Hot Air Balloon Festival on April 12 to 14 promises to be even bigger, bolder, busier and better. The event boasts of a bigger and more accessible venue at Clark Global City A thriving hub of industry and commerce that you can literally get to by air, land, and sea. There will be balloon rides, of course. But the hot air balloon festival also promises a multitude of activities on the ground. 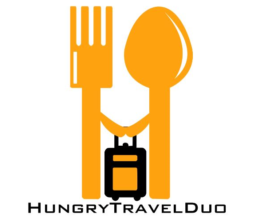 Over a hundred food and shopping choices will be available. There’s also fun activities for kids and families such as inflatable attractions, slides and their favorite cartoon characters. Not into physical activities? The Frontrow International Hot Air Balloon Festival also has an impressive entertainment lineup of musical performances. As the country’s hottest music acts, along with the best of Pampanga’s bands will take the stage every night over the weekend with the country’s hottest acts. This includes Slapshock on Friday, Kamikazee on Saturday and Ely Buendia, Hale and Unique Salonga on Sunday. Auto Head? Car and motorsport enthusiasts will gather together for several major events too for this year’s Frontrow International Hotair Balloon Festival. This includes the National Drift Championship, Slalom Racing, Philippine Auto Cross Championship Series, Philippine Rally Cross Series, and Suzuki Motorcycle Philippines Stunt Show. We’ll also be witnessing groups dancing and grooving to the beat this summer as 20 dance groups from different cities compete on April 13, 2019. 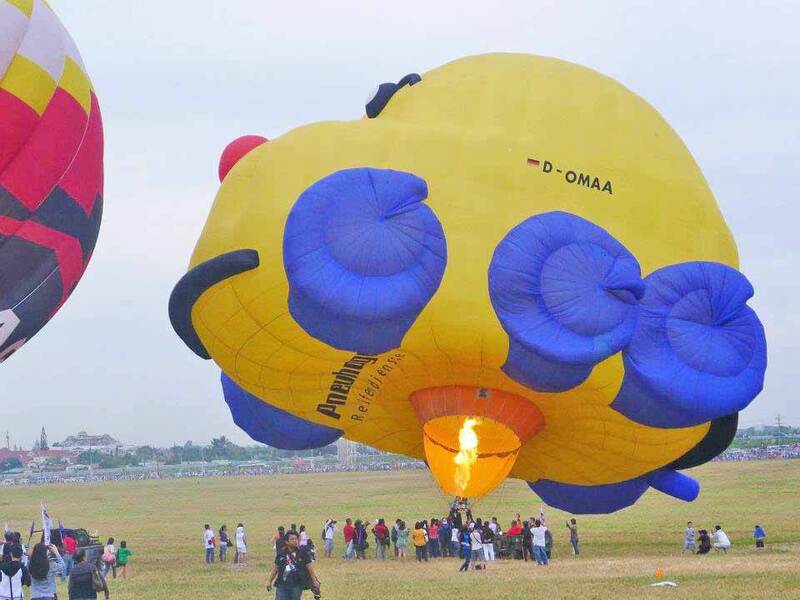 As a bigger balloon festival unfolds, this year’s set to have tethered balloon rides. A major development from previous festivals. A tethered balloon ride is when the balloons are anchored to the ground to keep it from flying away. Balloon rides are available for 6 years old and above. 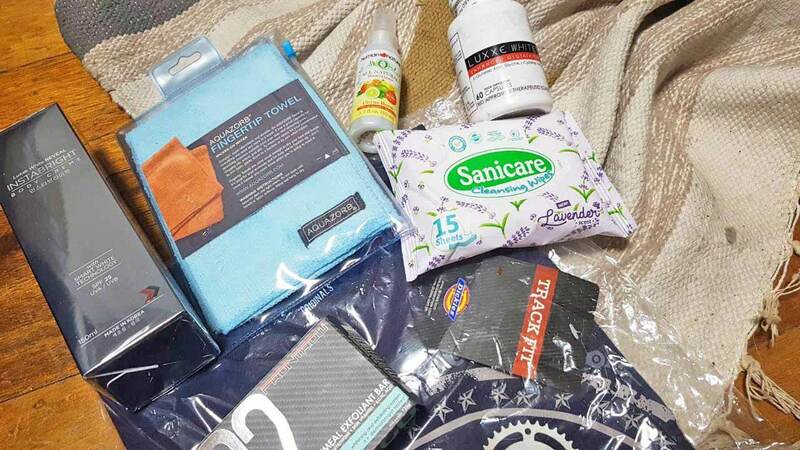 How much are the tickets at the Hot Air Balloon Festival 2019? You can get tickets onsite, at the Clark Global City Development Corp Office, and SM City Clark. 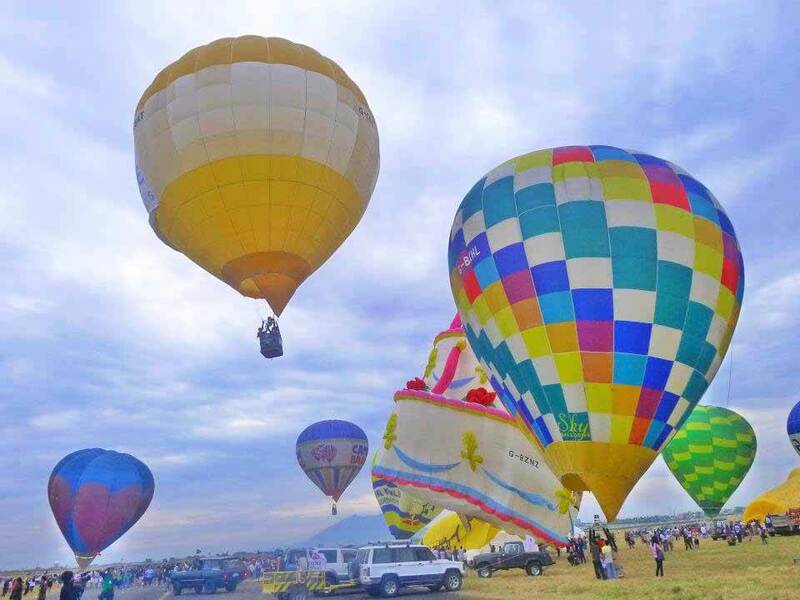 The Frontrow International Hot Air Balloon Festival 2019 will be a feast for all the senses and a weekend that you should not miss.